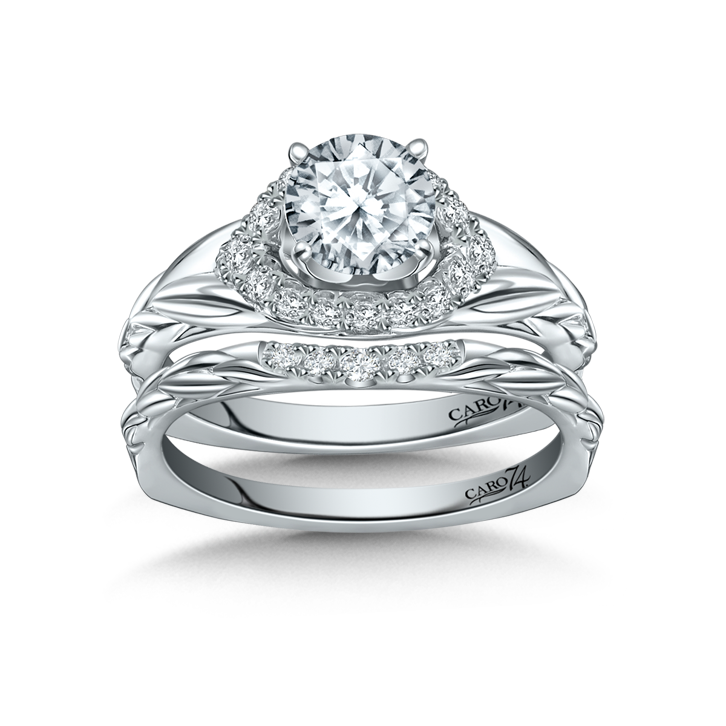 It begins with a promise… To love, honor and cherish. 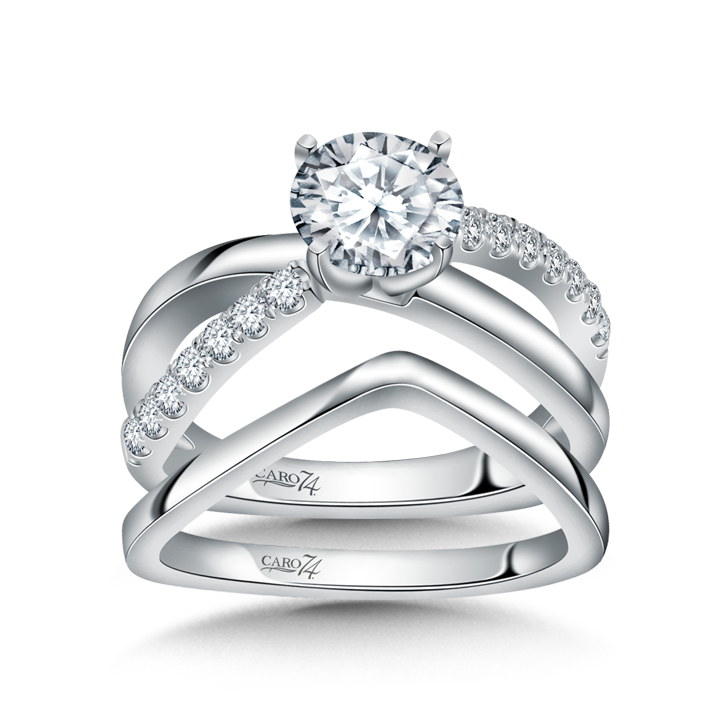 Diamond engagement and wedding rings made for a lifetime to last a lifetime. 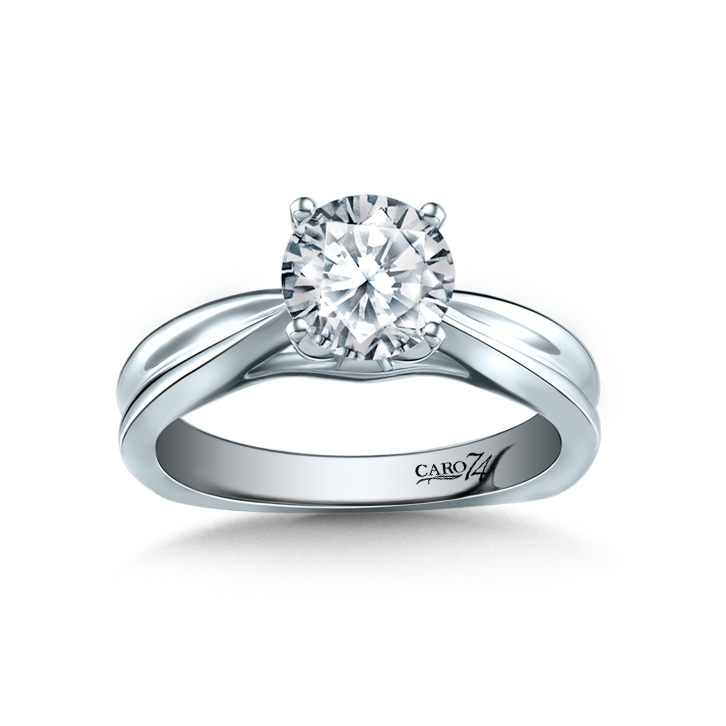 Download our Diamond Brochure to help you select your diamond. 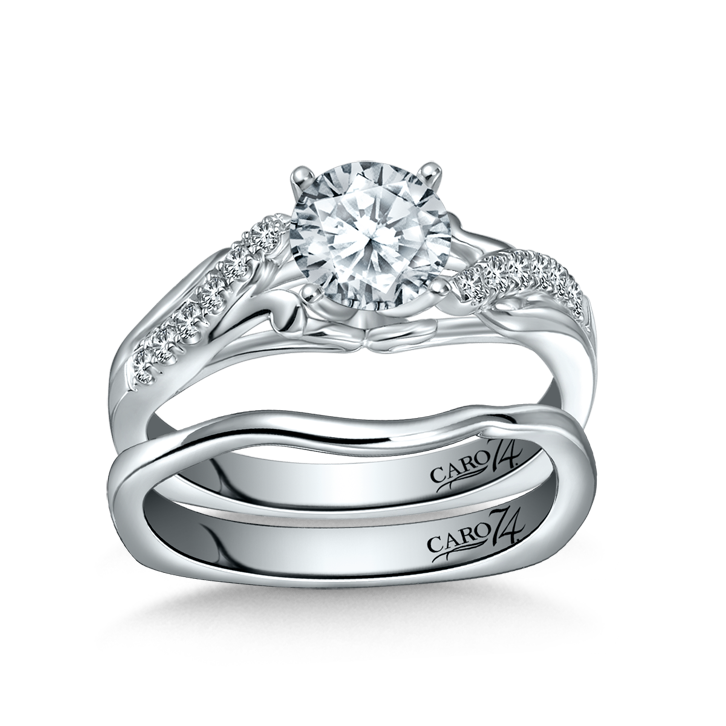 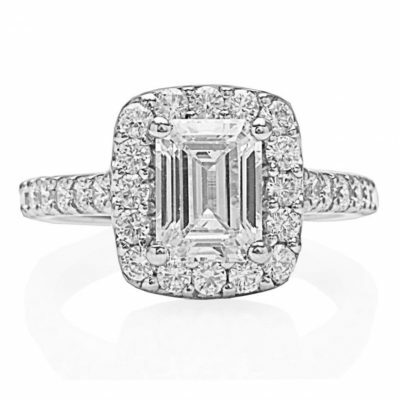 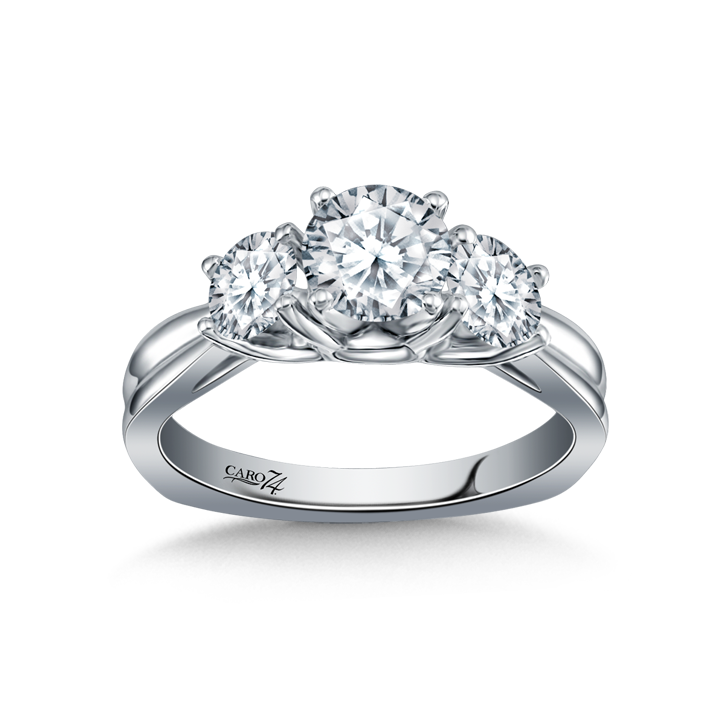 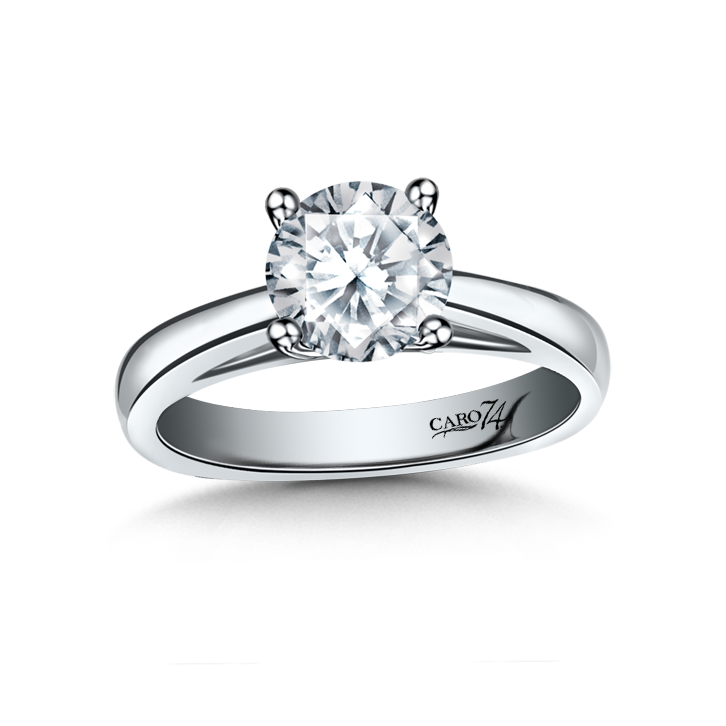 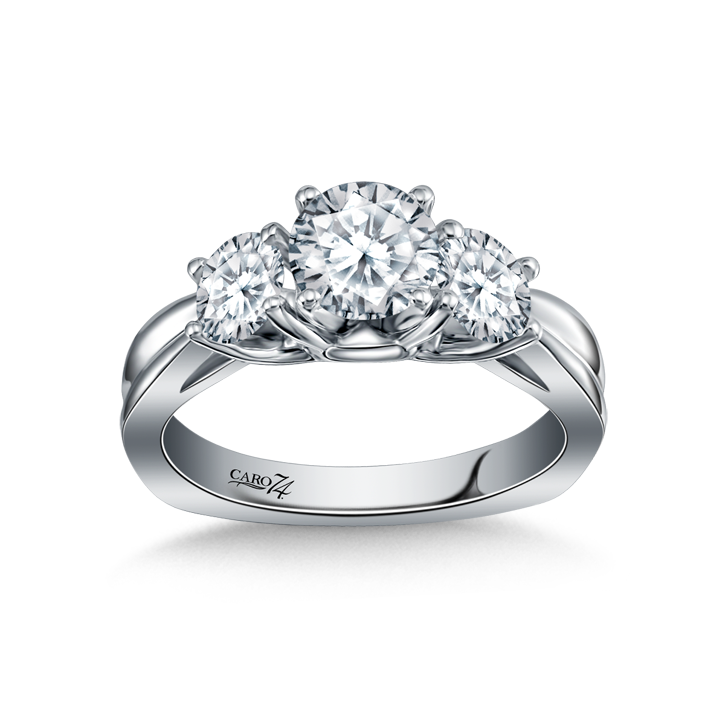 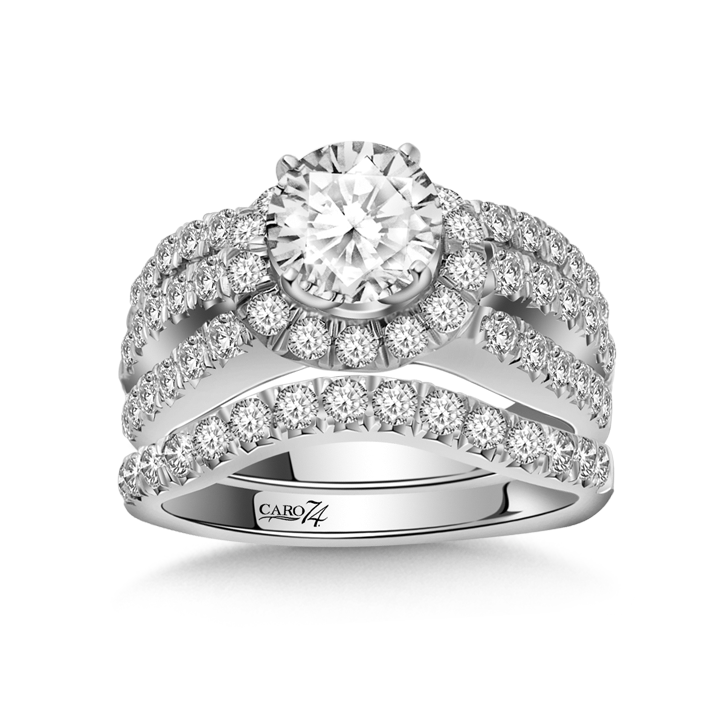 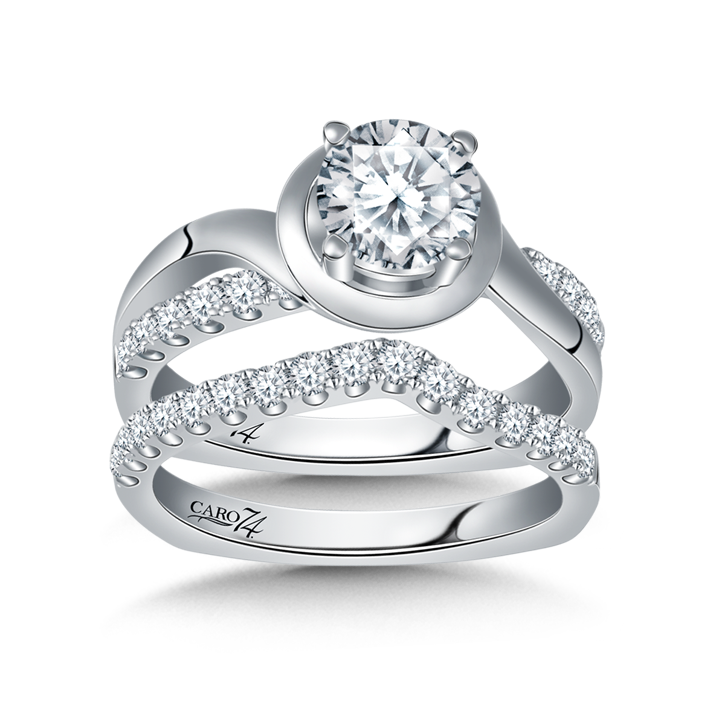 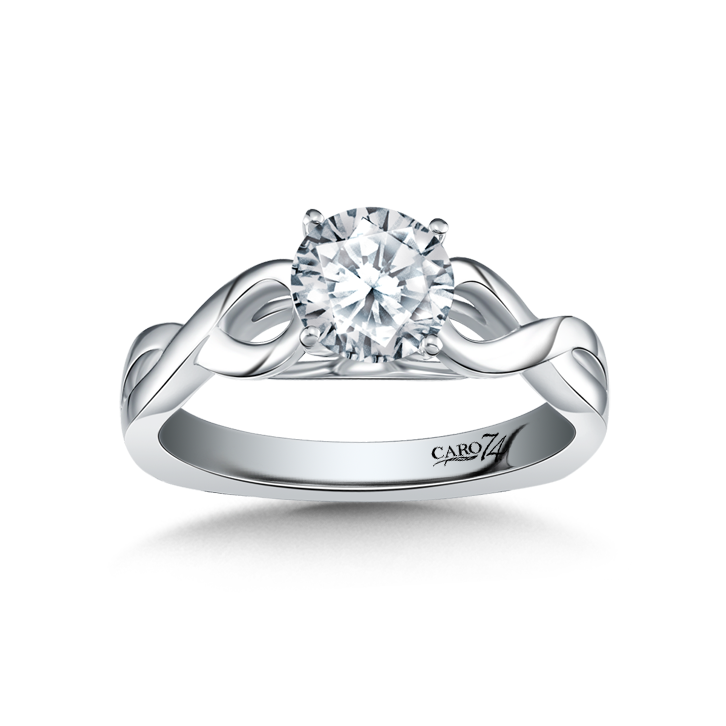 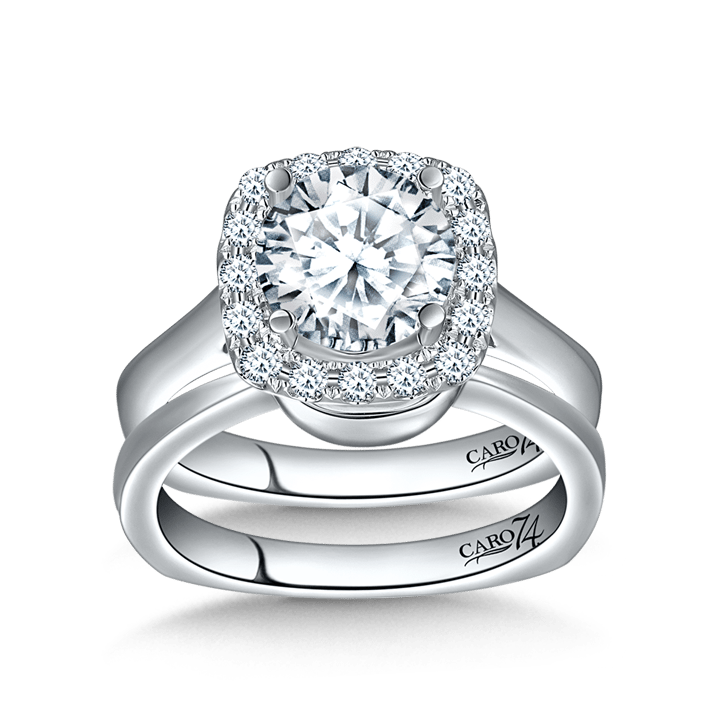 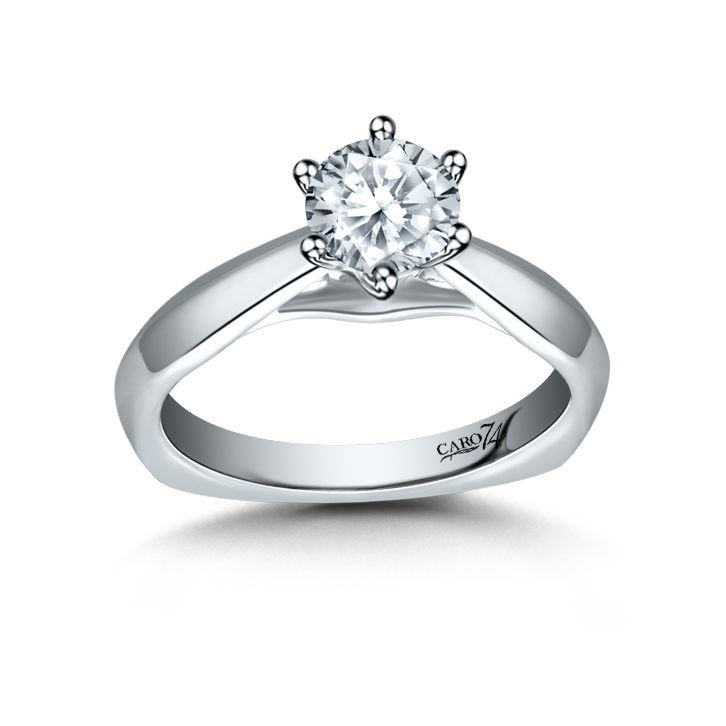 To see our Noam Carver collection of engagement rings Click Here!